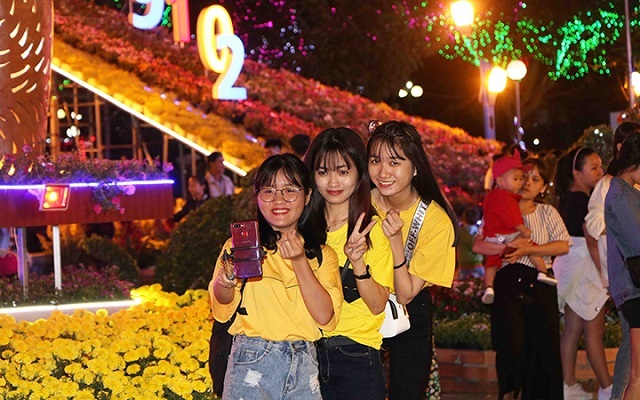 On the evening of February 2, the Ho Chi Minh City authorities opened the Tet Flower Festival 2019 with the attendance of National Assembly Chairwoman Nguyen Thi Kim Ngan, former President Truong Tan Sang and Politburo member and Deputy Prime Minister Truong Hoa Binh. Before officially opening the Flower Street Festival, delegates offered incense to President Ho Chi Minh at the park monument dedicated to him. The Flower Street Festival takes place at Nguyen Hue Street on a total length of 720m, dressing in a brilliant spring shirt with flower scenes arranged with intertwining artistic technologies and colourful lights. 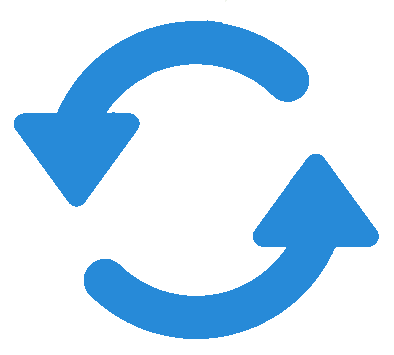 The festival remains opened from February 2 to 8. 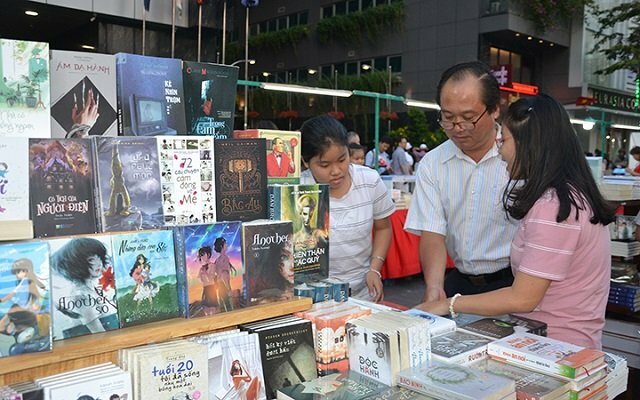 Earlier the same day, the city’s Tet Book Street Festival also opened at Nguyen Hue Walking Street, aiming to create a new cultural institution serving the needs of reading, buying and exchanging books for book lovers. The seven-day festival has attracted eight publishers offering a total number of nearly 100,000 books. 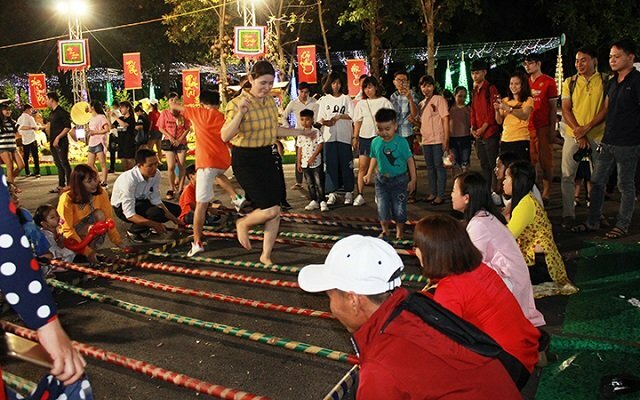 On Saturday evening, the city held a special art programme to celebrate Tet and the Party founding anniversary. Performances at the event reviewed the glorious tradition of the Party and the nation, affirming the leadership role of the Party - the factor that determines all of the victories of the Vietnamese revolution, as well as reflecting the city’s development since the country’s reunification 44 years ago. Meetings to celebrate the 89th anniversary of the establishment of the Communist Party of Vietnam were also held in Hau Giang and Tien Giang provinces. 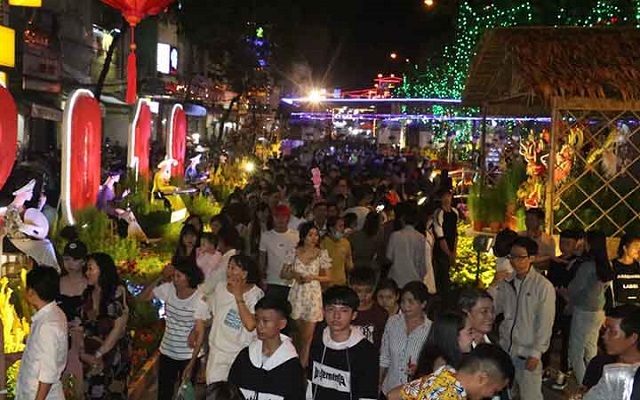 Meanwhile, flower garden festivals to welcome Tet and celebrate the Party’s establishment also opened in various locales, including Phan Rang - Thap Cham city in Ninh Thuan province, Dong Nai province, Thu Dau Mot city in Binh Duong province and Can Tho city. In Da Lat city, Lam Dong province and Bien Hoa city of Dong Nai province, the Spring Press Festivals have opened, offering hundreds of types of press publications serving local people and tourists. 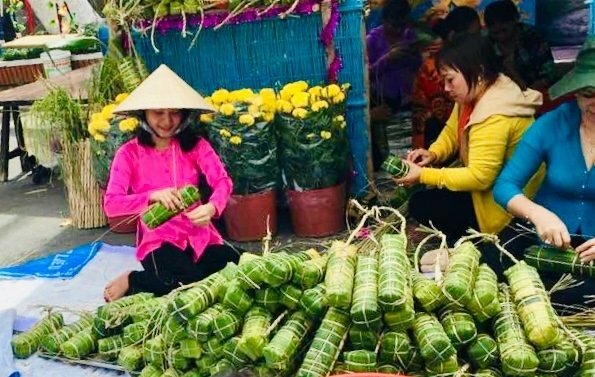 In addition, various cultural and artistic activities and fireworks will be held during the Tet holiday to meet the demand for entertainment of local people.